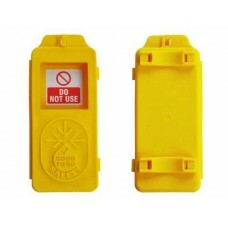 All fall protection equipment deteriorates with use and exposure over time, regardless of brand and/or manufacturer. Workers & management need to make a concerted effort to keep unsafe and potentially life-threatening equipment out of the hands of those working at heights. The Work at Height Regulations 2005 (WAHR) place duties on employers and duty holders concerned with managing or carrying out work at height. 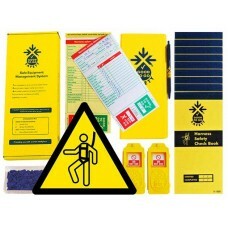 In addition to the legal requirements for inspections WAHR, BS EN 365:2004 and BS 8437 also contain information on periodic inspection of fall protection equipment. There is a wide range of potentially harmful/damaging effects on a harness - ranging from general wear and tear (abrasion, dirt etc) to abuse and impact force from falls. 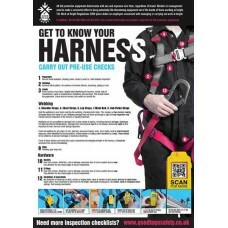 A harness can be life-saving during a fall so the need to carry out regular equipment checks is critical. Most devices will carry a lifespan or expiry date, as determined by the harness manufacturer and should be adhered to at all times. A competent person should establish a regime for the inspection of equipment to include frequency, actions, recording, monitoring and training. 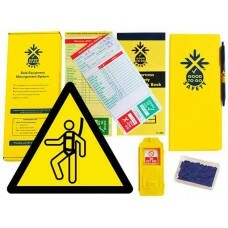 Pre-use harness inspection checks; to be carried out every time before the harness is used - it should be a visual and tactile examination of the harness, carried out in good light. 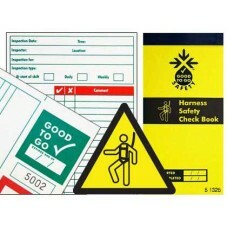 The entire harness should be checked and should normally take a few minutes to complete. Detailed harness inspection checks; formal and comprehensive harness inspection before first use and at least every 6 months thereafter. If the harness is in frequent use this time span should be reduced accordingly. Interim harness inspection checks; are similar to detailed harness inspection but may be required more frequently in cases with a high risk of equipment deterioration (eg. 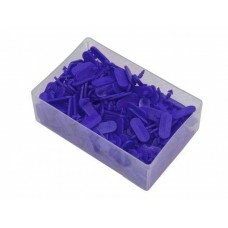 working with chemicals, paint, grit blasting etc). If there is no evidence that an inspection has been carried out - in line with the regime - it should be withdrawn and passed to a competent person for a detailed inspection. It is also important for a procedure to be in place to quarantine defective harnesses and to ensure they cannot go back into circulation. Apart from your legal standpoint, good record keeping can help establish the age and conditions of use for your harnesses. WAHR stipulates the need for records to be kept of all completed checklist, each checklist copy should be kept on site until work is completed and stored for a further 3 months off site. 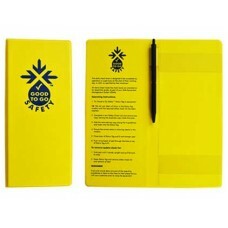 This useful Good to Go Safety Wallet and Pen will keep your Check Book safe from general wear and .. 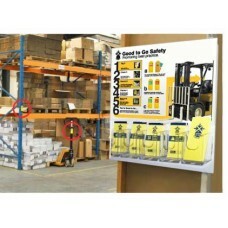 This useful Information Station provides details of the Good to Go Safety inspection process and o..